$35.00 | 30ml / 1 fl. oz. 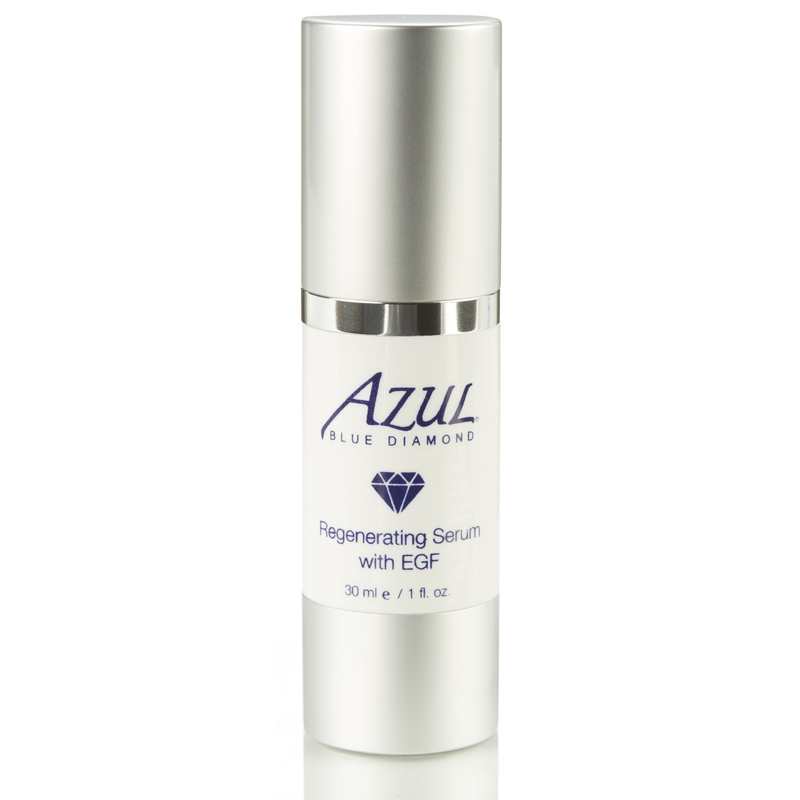 Just like a home-based microdermabrasion for your skin, Enzyme Polish is an elegant combination of exfoliating agents. Gentle micro-sudsing jojoba beads work to dissolve the protein “glue” that hold dead cells together, revealing a fresher younger skin. Fruit acids, alpha and beta hydroxy acids work together to assist. Also contains grapefruit extract and aloe for skin hydration. Wonderful in an anti-aging regimen. Suitable for all skin types. Aloe – heals and moisturizes skin. Jojoba beads – Moisturizes, reconditions the skin, balances oil production while providing a physical exfoliation. Papaya & pineapple extracts – antioxidants, sources of papain, which aids in exfoliation with an enzymatic. Salicylic Acid – Beta hydroxy- provides exfoliation and prevents pore clogging, smooths fine lines/wrinkles, stimulates new cell growth, reduces inflammation. Lactic Acid – alpha-hydroxy acid that hydrates and exfoliates; reduces wrinkles and pigmentation. Glycolic Acid – alpha-hydroxy acid that turns over skin cells. Grapefruit Peel Oil – antioxidant, high in flavonoids and vitamin C, astringent, reduces oil. 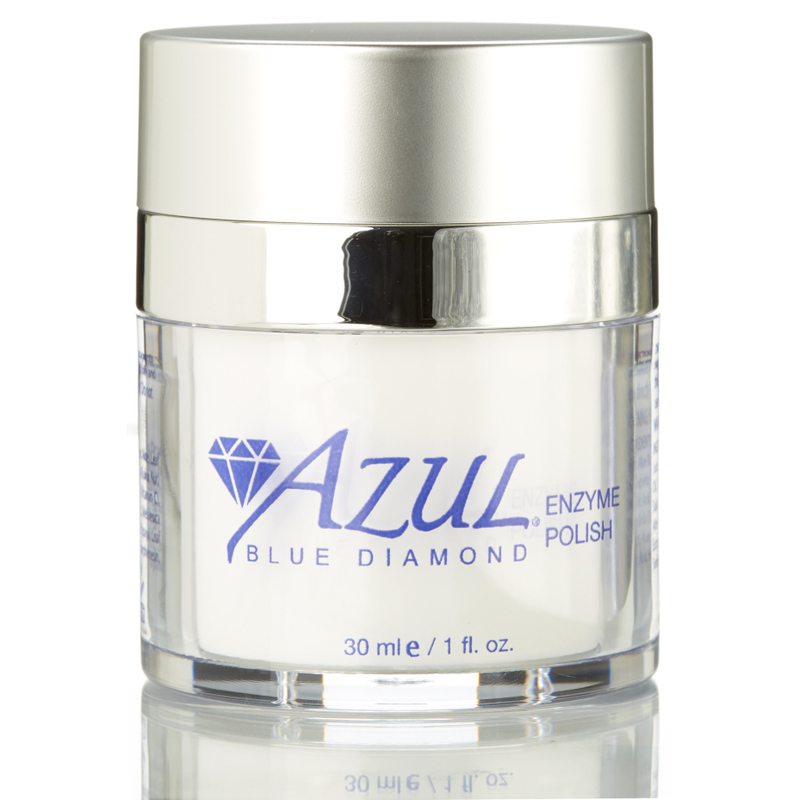 How do I apply the Enzyme Polish? 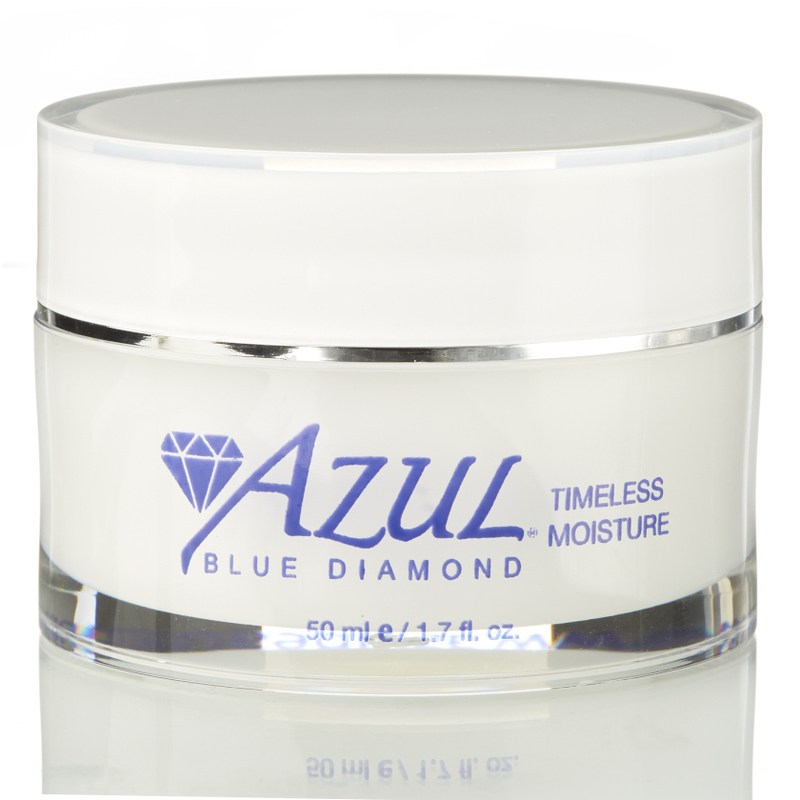 Apply a quarter size amount to clean skin, adding water and gently massaging in a circular motion (Keep out of eyes). If using an ultrasonic brush, apply the dampened brush head to skin after applying product and polish skin in gentle circular motion for about 3 minutes. Remove all traces of product with a soft cloth and rinse well. Towel dry gently. 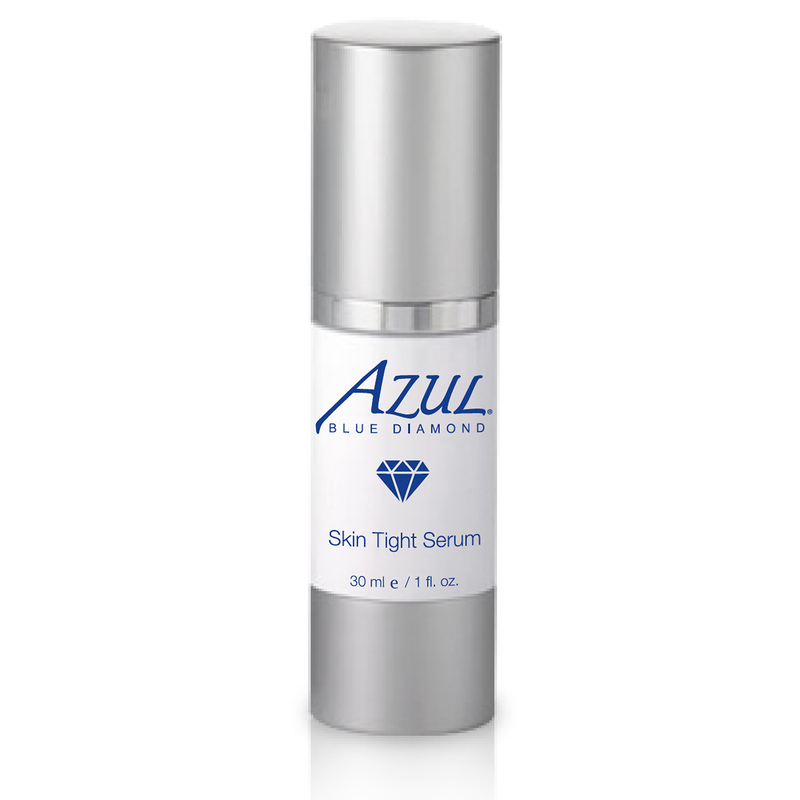 Apply serum, treatment product or moisturizer. At first I was a bit skeptical about a face wash that I use after I wash my face but this has become one of my favorite products. You use it after you wash you face a few times a week. Just put a couple of pumps on already wet skin and massage it in. Love the way it feels. Love the way it smells. Really softens and smooths the skin. My daughter used it to settle down an acne breakout too. My skin glows after using this product.